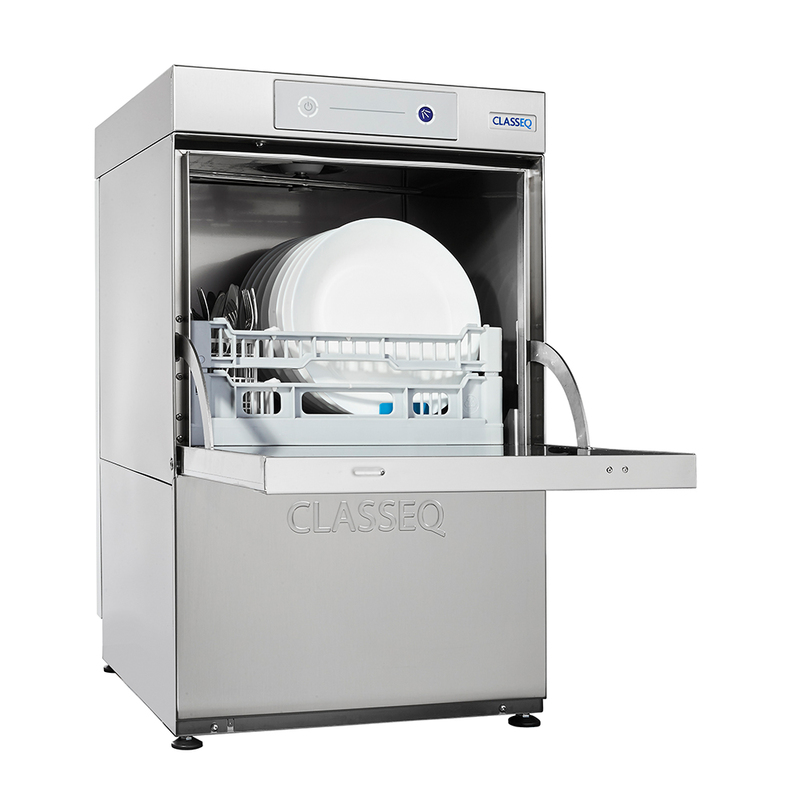 Classeq Duo 400 Dishwasher. We supply install and repair Classeq. 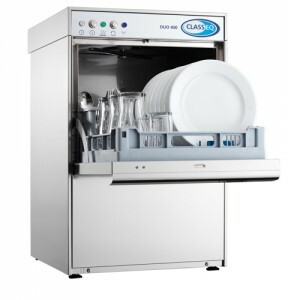 The Classeq Duo 400 is a Front Loading Dishwasher with removable rack and wash chamber door to allow for easy cleaning and simple service access. Complete with Drain pump, rinse pump and WRAS approved Air gap for simple and compliant installation. 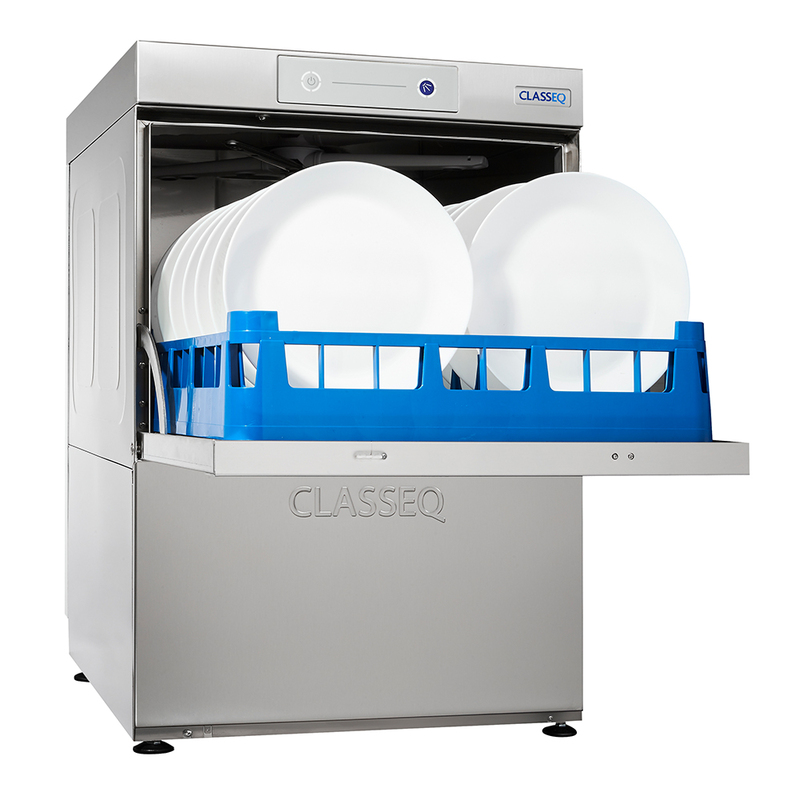 All Classeq Duo range products come with a 2 year parts and labour warranty as standard. Additional warranty is available.Please call 01923 236 238 for more details. Terms and Conditions apply.